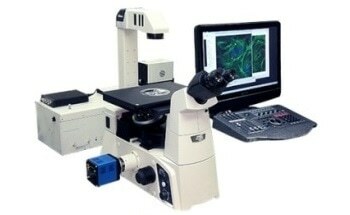 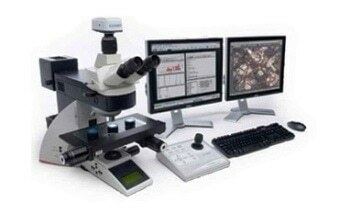 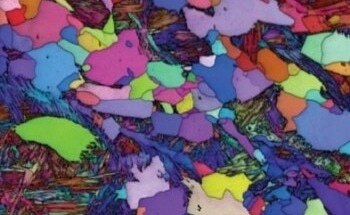 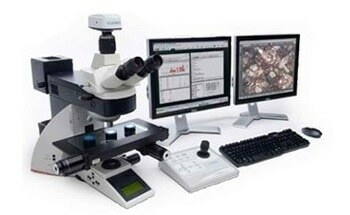 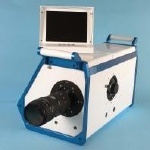 Scientific cameras are specifically designed to record images for microscopy and similar applications that require minimal noise interferences from the camera’s response to light signal. 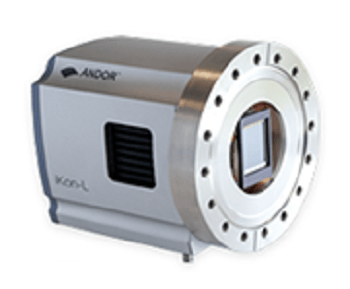 Four primary types of scientific cameras include Charge Coupled Devices (CCDs), Electron Multiplying Charge Coupled Devices (ECMDDs), Complementary Metal-Oxide Semiconductors (CMOS), Intensified Charge Coupled Devices (ICCDs). 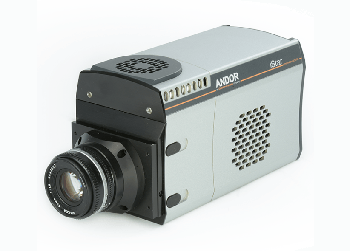 Through various different mechanisms, these high performance digital cameras, primarily compromised of a silicon substrate, are capable of converting an optical signal into an electrical signal, which can be recorded for future analytical purposes. 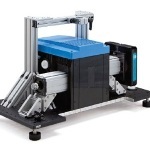 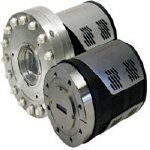 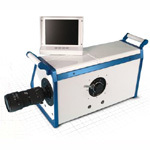 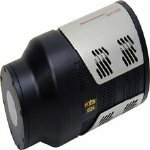 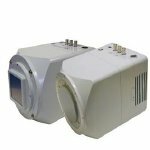 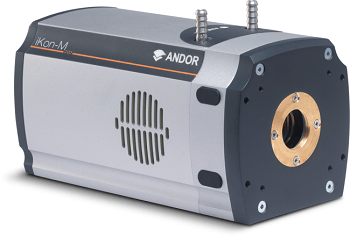 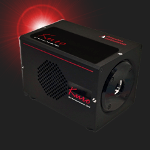 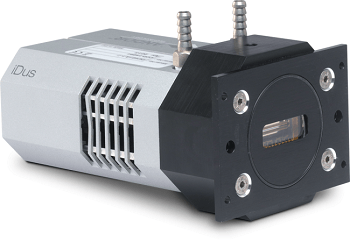 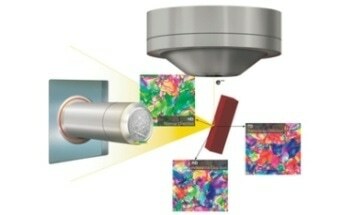 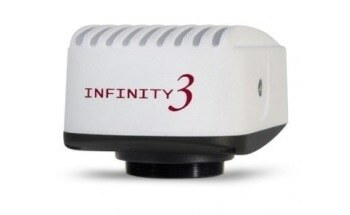 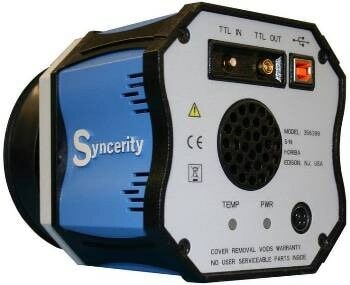 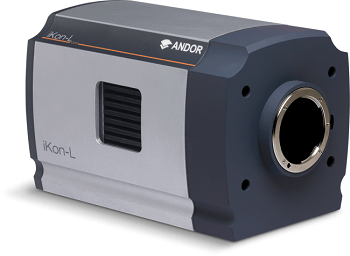 Scientific cameras provide researchers with a broad range of detectors capable of addressing their specific scientific needs. 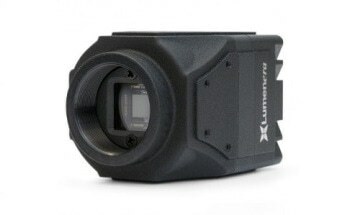 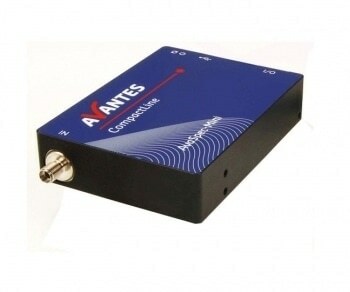 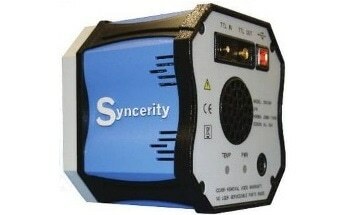 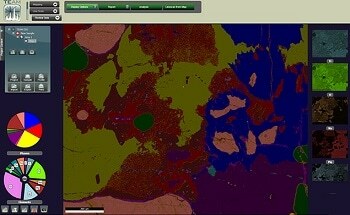 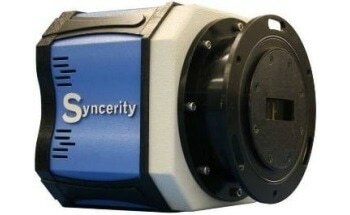 Once submitted, we will try and place you in contact with a suitable Scientific Cameras supplier within 48 hours. 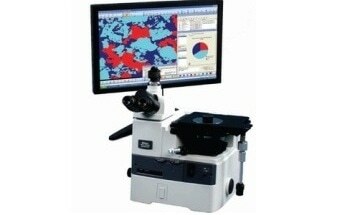 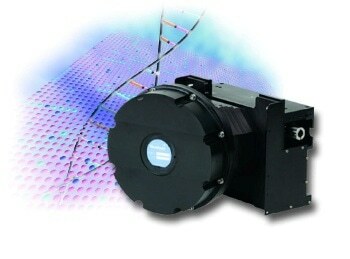 Spectral Analysis Using V-EOS Widefield Hyperspectral Camera from Photon etc. 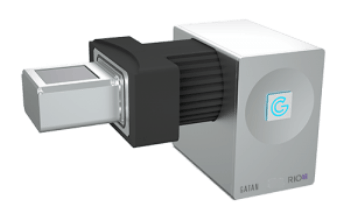 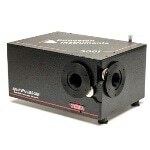 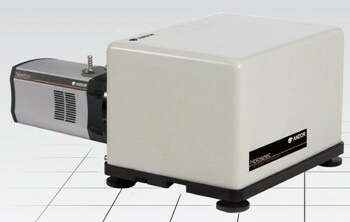 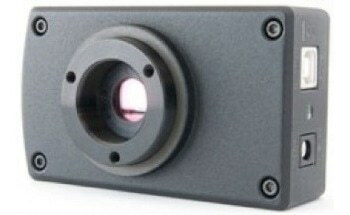 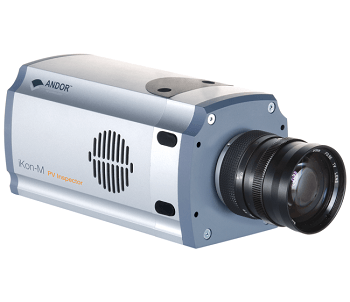 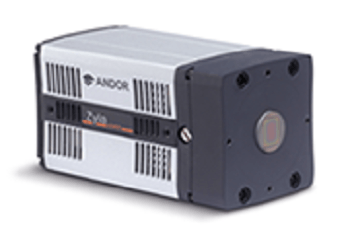 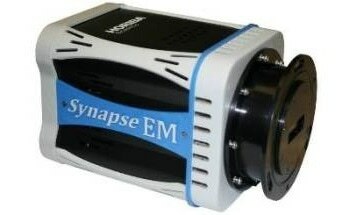 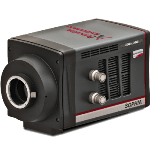 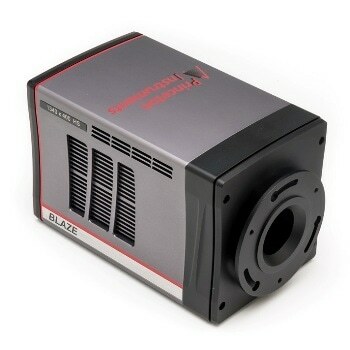 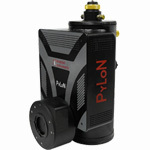 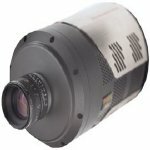 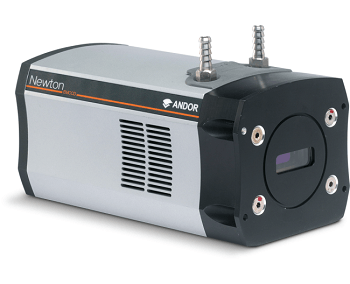 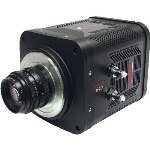 ZEPHIR Deep-cooled SWIR Camera from Photon etc.